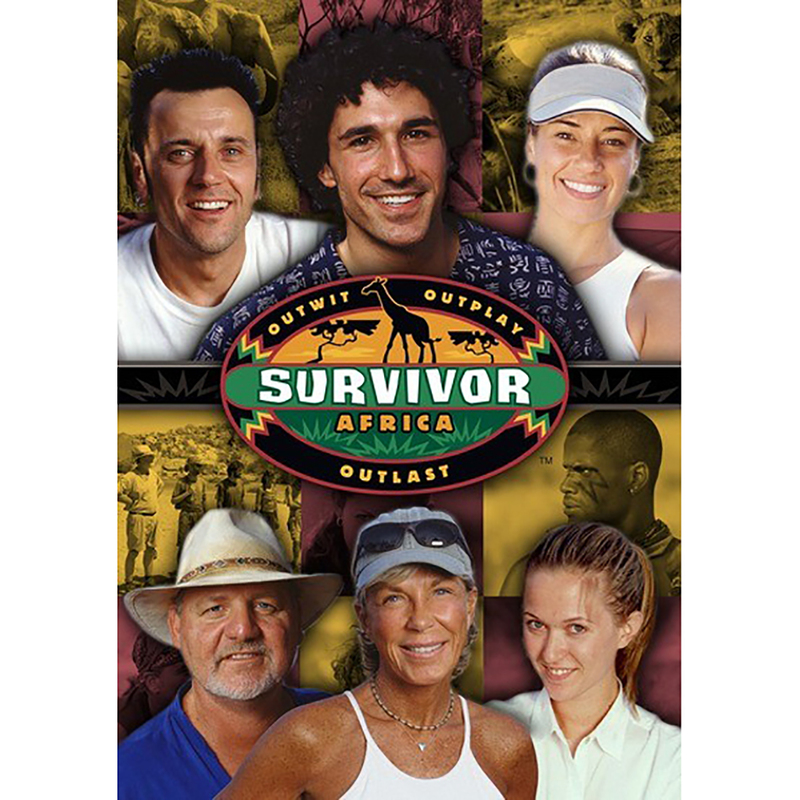 Survivor III: Africa comes to DVD for the first time with so much more than you saw before. 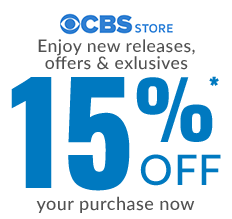 With this special'edition DVD set you can replay and relive all of the original series' episodes, and rejoice to see and hear many bonus features never shown on TV. Replay the most memorable and outrageous moments of the season as the Survivors outwit, outplay and outlast each other for the one-million dollar prize.